FNC Entertainment confirmed F.T. Island's Minhwan and former LABOUM member Yulhee have registered their marriage. 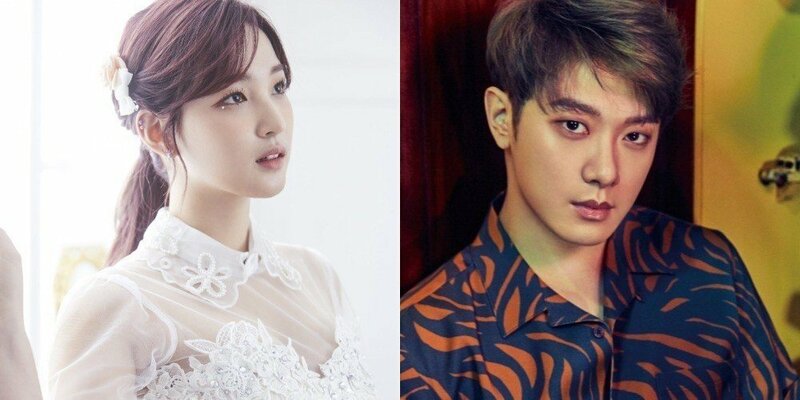 Following the news of the couple's upcoming wedding and pregnancy, reports revealed Minhwan and Yulhee have already registered their marriage. On May 10, FNC Entertainment confirmed, "Minhwan and Yulhee already completed their marriage registration." Fans previously noticed Minhwan was already referring to Yulhee as his wife in his letter to them, and it seems she was legally so.